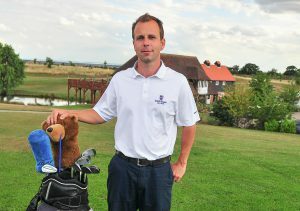 One of Essex golf’s most popular figures, Matt Stables, has returned to South Essex Golf Club as Golf Development Professional with a positive message to all golfers – and a promise to improve their game. 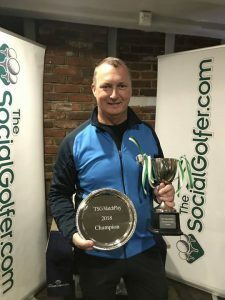 Friend and member of The Social Golfer, Matt is an Advanced PGA Professional and has returned this summer after six years away from the club to develop a brand-new series of activities, aimed at growing the game and attracting golfers of all ages to the 27-hole golf complex…. 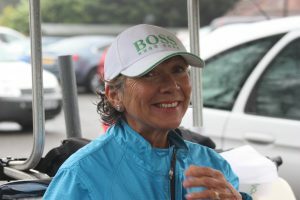 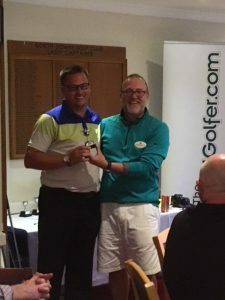 He promises as he heads into the summer with new initiatives already established such as a Practice Club where both members and visiting golfers mingle with the common goal of shooting lower scores. 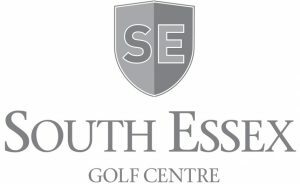 He has also started new Junior Classes at the weekends starting with Tiny Tots from four years of age and is also hosting new coaching programmes for female golfers and seniors at South Essex Golf Club. 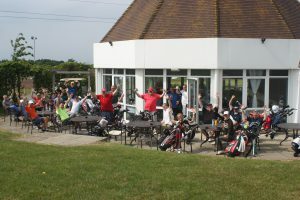 To back up his new coaching plans, one of Stables’ first acts on his return to South Essex was to dramatically improve the Driving Range at the golf centre. 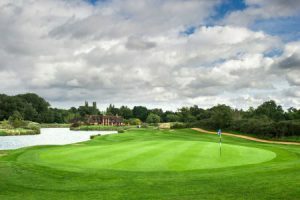 His range-refurbishment programme has already seen the introduction of all-new golf balls, hitting mats and lighting to the golf centre’s covered 14-bay range, with new range targets and fairway shaping on the outfield. 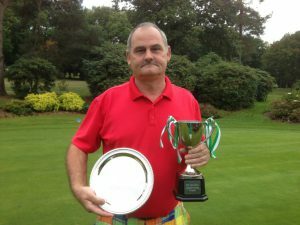 The 42-year-old pro feels like he is back at home – he was the Head Professional at South Essex Golf Club from 2009 to 2012 and has been welcomed back warmly by many of the club’s regulars. 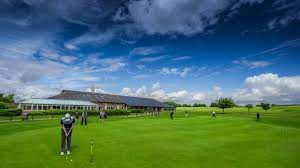 Stables’ methods have made seismic changes to people’s golfing skills. 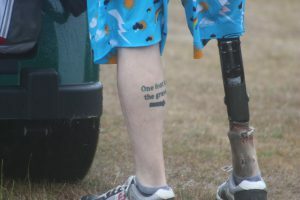 “There’s no limit to how well you can play this game ” he said. 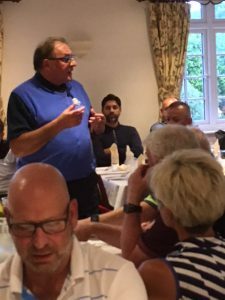 Stables has also coached other professional golfers, and also elite amateurs, but although it is seen mainly as a competitive sport he stresses that the emotional benefits of golf are also very important. 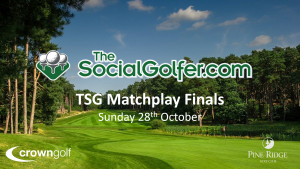 Slater wins TSG PAR 3 Championship and takes 3rd TSG Major title… and now only requires one more for the TSG Slam! 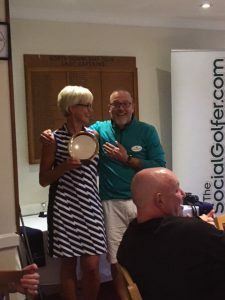 Once again members of The Social Golfer (Online Golf Club & Golf Society) gathered from all over the South East of England to meet and compete at Kent-based Pedham Place Academy on Saturday 9th June 2018, all hoping to be this year’s TSG Par 3 Championship golfer…. 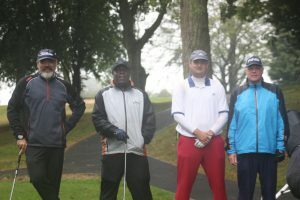 The unique event is played over 27 holes, with the top six players going through to an 18th hole shoot-out! 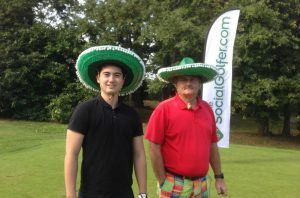 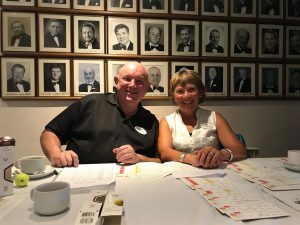 More than 30 members of the popular online golf club signed up to the day, making for an exciting competition with…..
Each finalist had two balls to win their place in the Grand Final, with the two players nearest to the pin on the 18th Green qualifying! 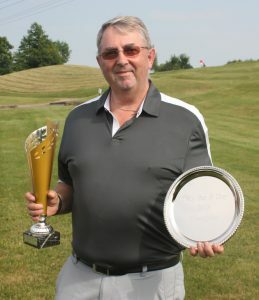 With only one hitting the green it took a third ball from 5 of the 6 before settling on two finalists Steve Slater (former TSG Masters and TSG Open Champion) and first-time TSG major finalist Mike Sleeman (London). 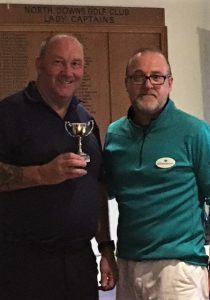 The field ranging from 12 handicappers to 28 and the course (one of the best Par 3 in the South of England) proved to make for a hugely enjoyable contest with Mr Steve Slater winning through! 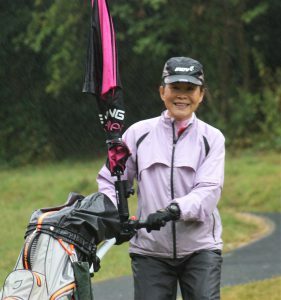 Looking for golf clubs in my area? 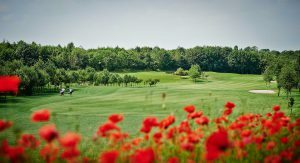 Want to try some new courses? 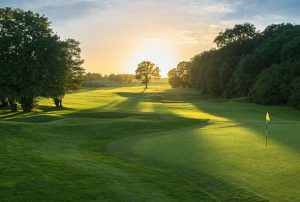 No matter where you are in the country, you’ll always be able to find the Crown Golf club that’s closest to you. 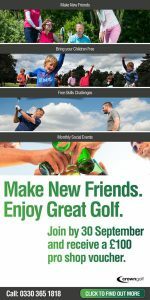 …or you’re looking for somewhere to meet with friends in a location that works for all of you, our club finder will make it happen. 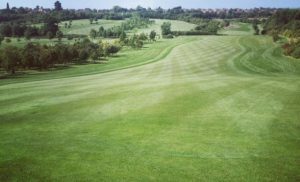 Simply put in a postcode or the name of a town and we’ll show you all the surrounding golf clubs in that area. 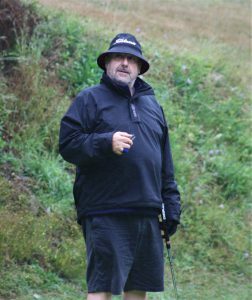 You can change the distance radius to as great or small as you wish to broaden or narrow your results. 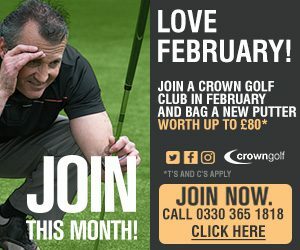 So next time you’re racking your brains trying to decides where to play next, why not give the Crown golf club finder a try and ‘find golf clubs in my area’? 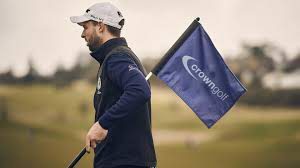 We recently overhauled all sites within the Crown Group to improve the experience for our visitors. 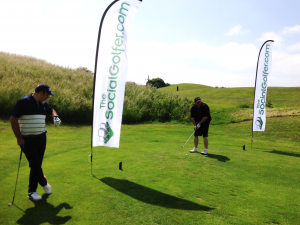 We’ve got lots of new functionality including an updated ‘book-a-tee-time’ process. 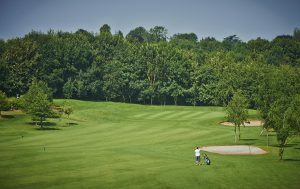 This means that not only is it now easy to find the club you want, but to book and play it is simple too! 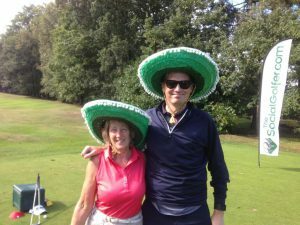 Each of the club websites proudly displays their course highlights and you’ll see testimonials from other golfers so that you can make a truly informed decision about your next round of golf. 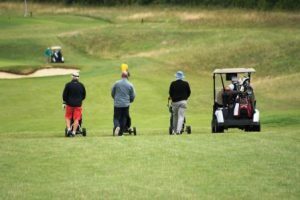 Aside from reviews and green-fees information, you’ll also be able to see what golf events are on, using the ‘What’s on’ section, and if you are planning a golf society day, we have all the resources for this too. 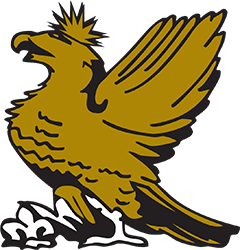 So, if you haven’t visited our new sites yet, what are you waiting for? 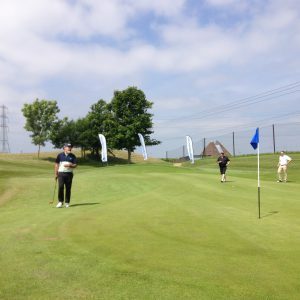 Your perfect round of golf is just a few clicks away! 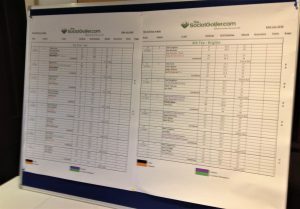 Head to www.crown-golf.co.uk/clubfinder to see a list of all of our Clubs and navigate to the one you want. 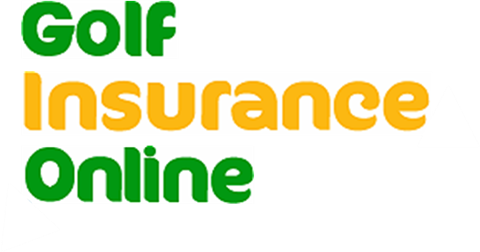 If you’re ‘looking for a golf club in my area’ and like to see the ‘club finder’ in action, see our facebook page where we’re showcasing a video demo!